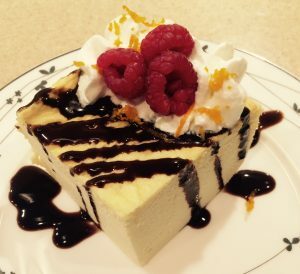 Welcome to MacroEd’s most popular dessert recipe! 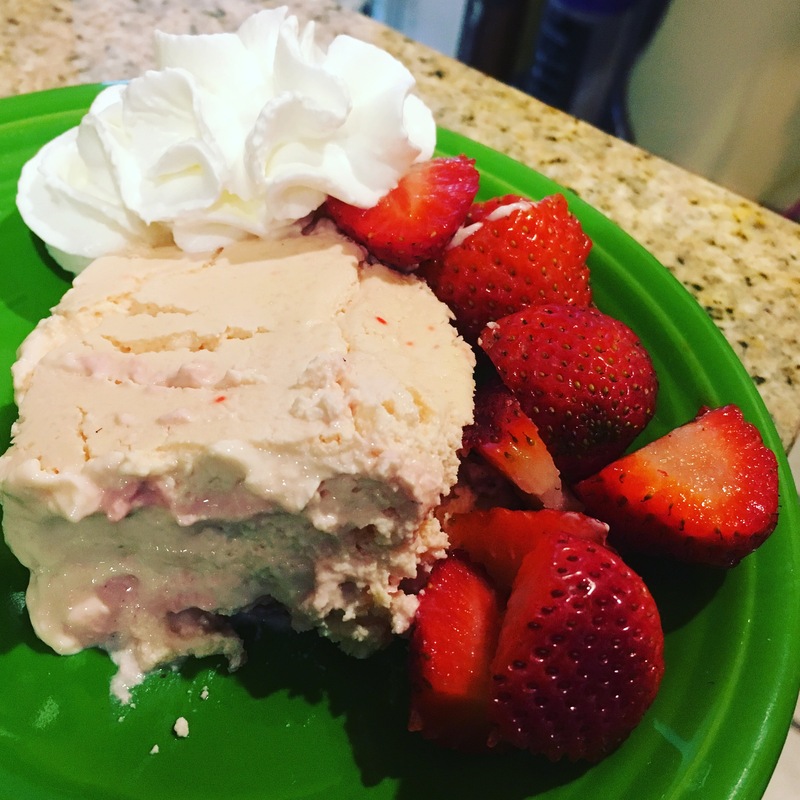 I had no idea a year ago when I made my first Protein Cheesecake that it would become a cornerstone of our MacroEd way of life, but here we are. At this point, THOUSANDS (no joke!) 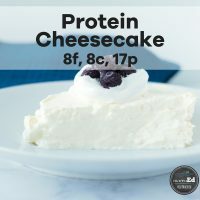 of protein cheesecakes have been made (in many homes, these show up on a weekly basis) and we’ve tweaked them into nearly a dozen different flavors, with no end in sight. I can confidently say that you’re gonna LOVE this because SO many of our friends already do. 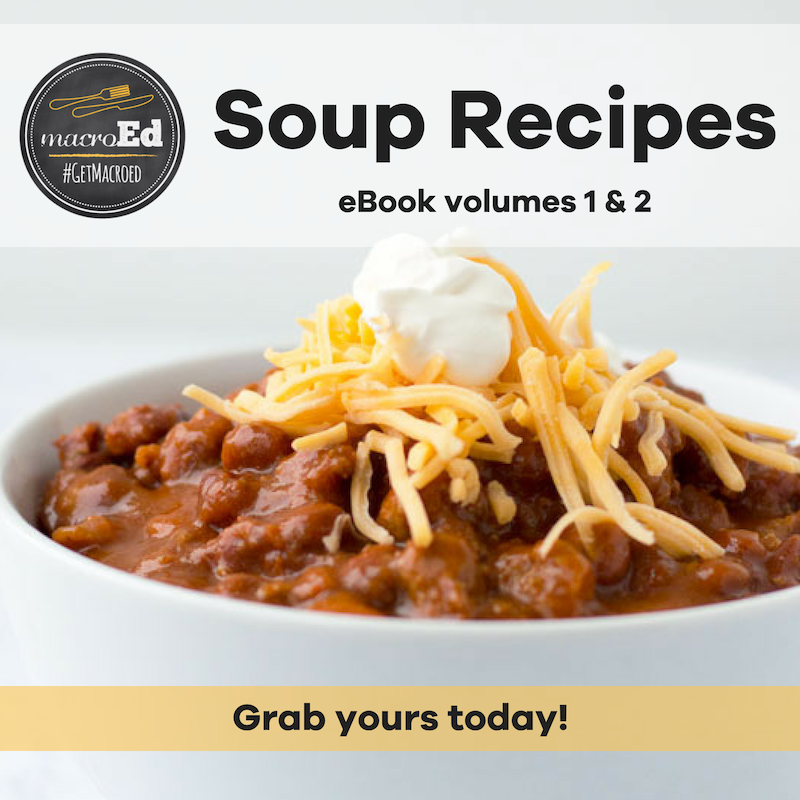 Get to baking! 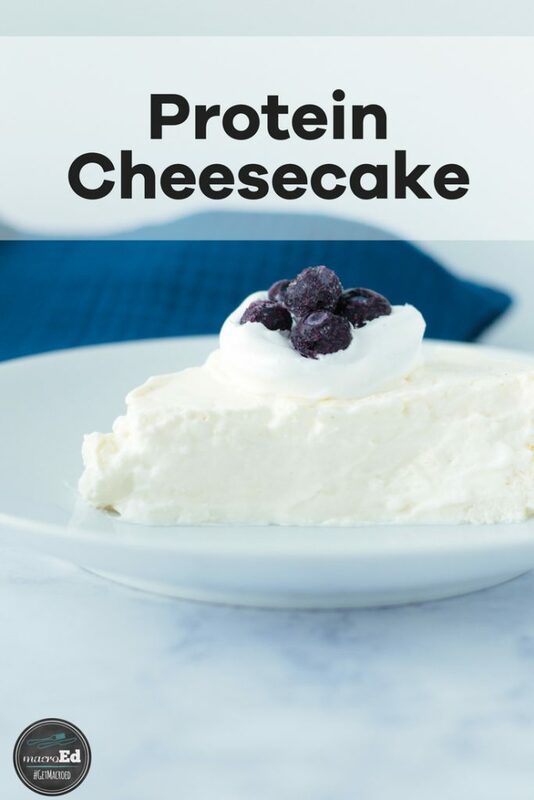 To make our macro-friendly protein cheesecake, we used a combination of greek yogurt cream cheese, plain nonfat Greek yogurt, eggs, milk, protein powder, and vanilla extract. The Greek yogurt is really high in protein. And there isn’t any added sugar. 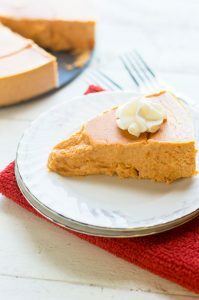 This is a very creamy and rich dessert that doesn’t miss any of the added sugars. 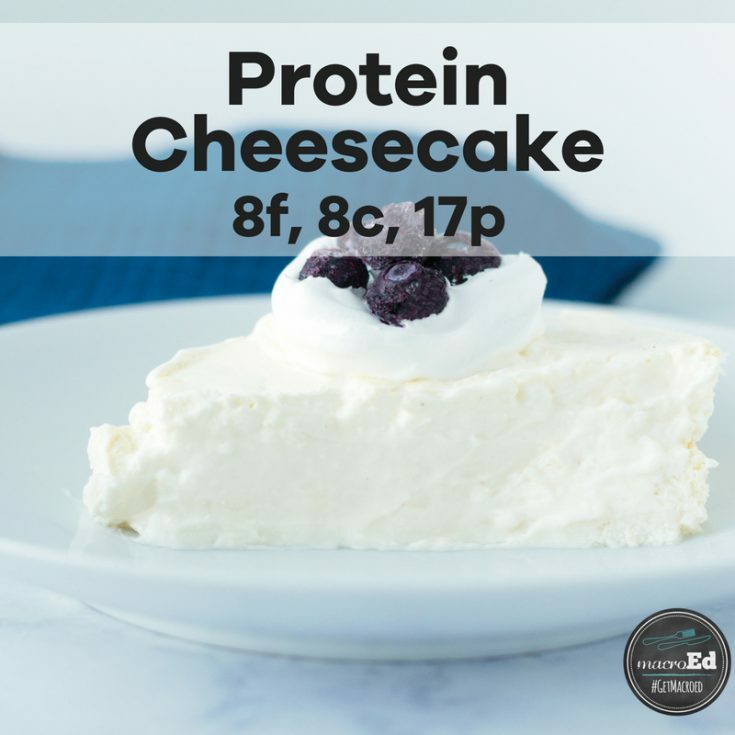 Here is the recipe for our protein cheesecake, including the nutrition information, so you can enjoy your dessert while tracking macros. Soften cream cheese by pressing into the side of the bowl. Bake at 300 for 25 minutes THEN TURN TEMP DOWN TO 180 and bake another 30-35 mins. 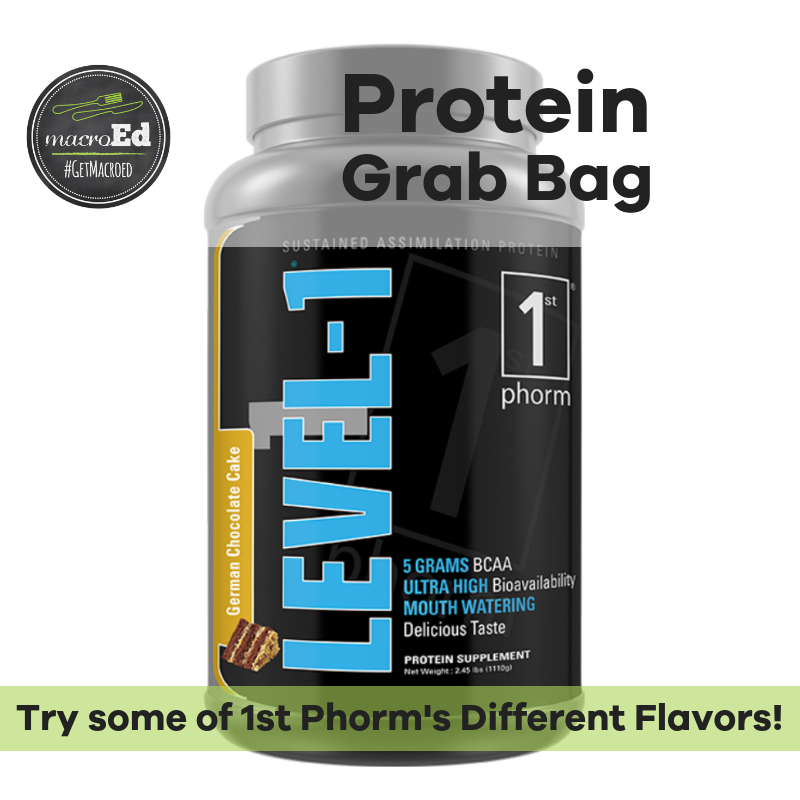 Grab your 1st Phorm protein here and score free shipping while helping our fearless leader Jeremy in the process. 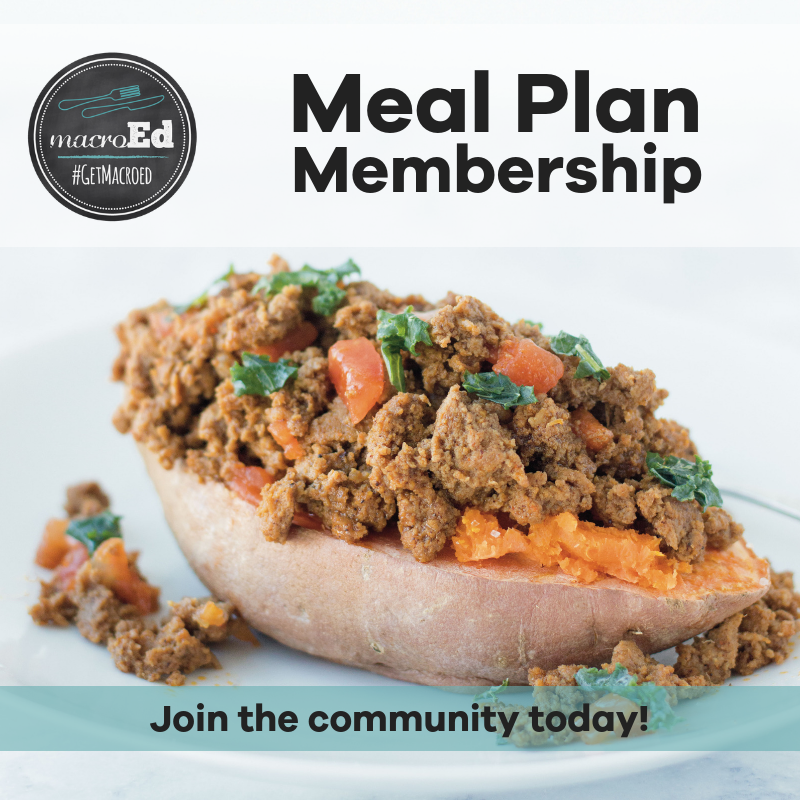 If you’re not ready to commit to one flavor for life, grab one of our Protein Party Packs here. You’ll get to try ALL of the 1st Phorm flavors AND score a limited-edition MacroEd Blender Bottle. 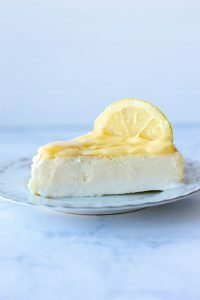 Ashley – I love this cheesecake recipe, thank you for posting it! 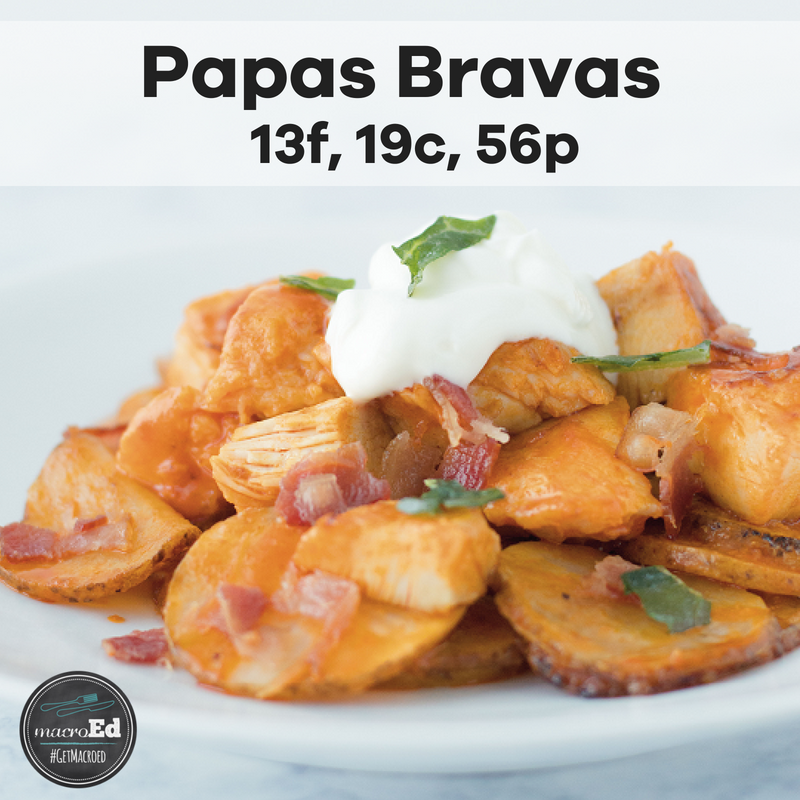 I was wondering if you had time to help me: I would like to make this in a muffin tin. I know that I’ll need to use foil cups but what I’m not sure of is how the baking temp/time would need to be adjusted. Do you think this is possible? Hey Terri! It is DEFINITELY possible, but I’m not sure about the baking times. I’d try cutting 5 minutes from the first part and 10 mins from the second. You may have to play with it though. Let me know what you find out. I hope they turn out awesome for you! Can almond milk be used? 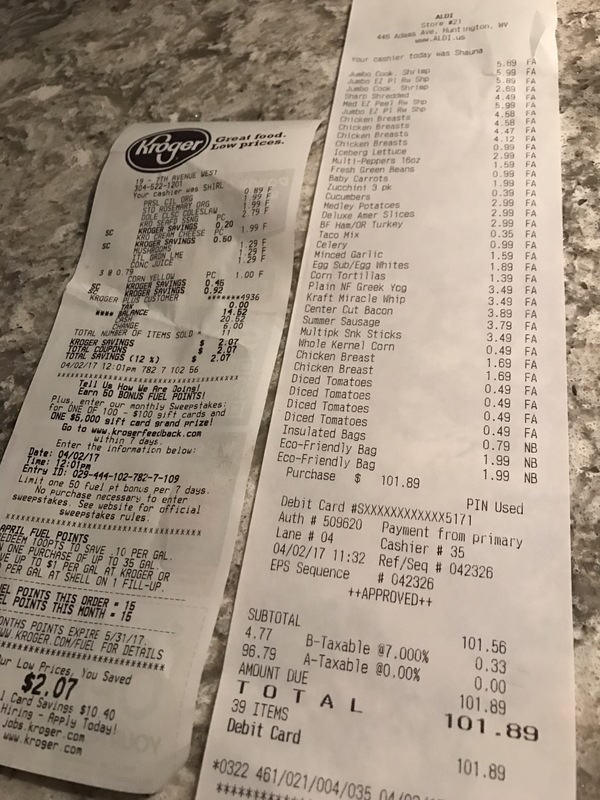 I don’t buy 2% milk. Yep! Sure will. It’ll affect the macros, but not by too much.